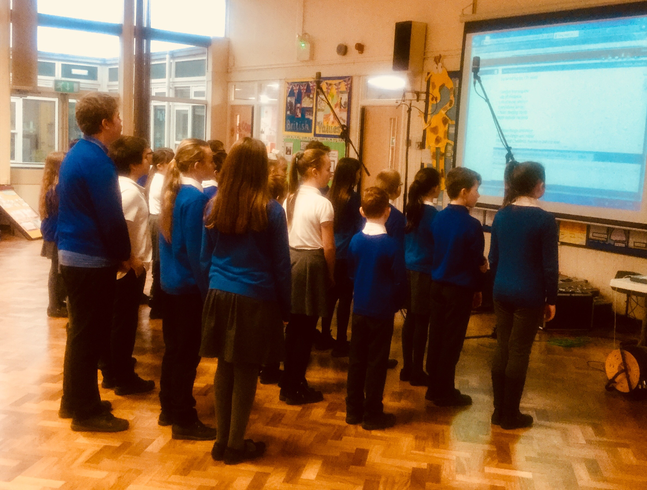 Today, we got the opportunity to record our very own Christmas CD called Lake View Sings 2018 - we absolutely loved it. 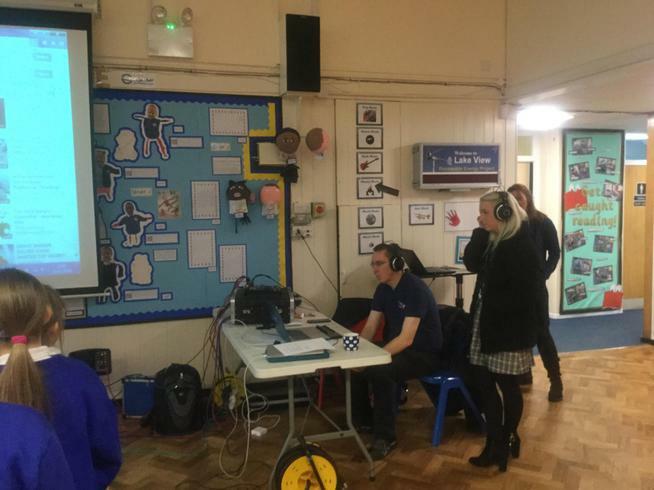 The recording system was setup in our hall! 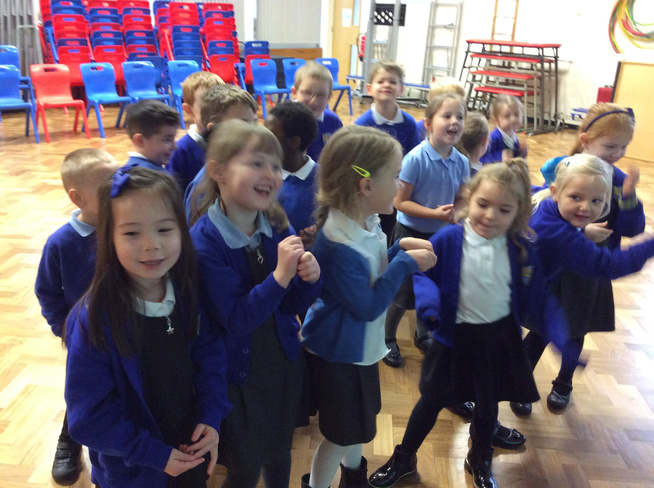 All year groups produced their own song, along with the school choir and a whole school song! 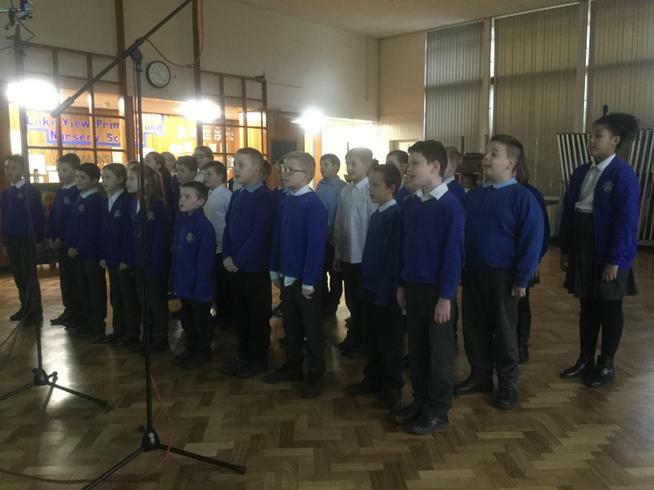 We can't wait to hear the finished product!